Dennis Lamp was a major league baseball relief pitcher for 19 seasons beginning in 1971. He began his career with the Chicago Cubs and played for the White Sox, the Toronto Blue Jays, Oakland A’s, Boston Red Sox, and Pittsburgh Pirates before leaving the game in 1992. During his career, Dennis wore a long, bushy mustache. Growing a Dennis Lamp mustache is not difficult. This mustache extended out past the corners of his mouth and turned down. He allowed it to grow down his cheeks to his jaw line. This is similar to the style known as a Fu Manchu, except that the hair is attached to the face all the way down where the Fu Manchu is only attached at the corners of one’s mouth and hangs down. Getting the shape of your facial hair is not difficult. Growing it to the right thickness just takes time. 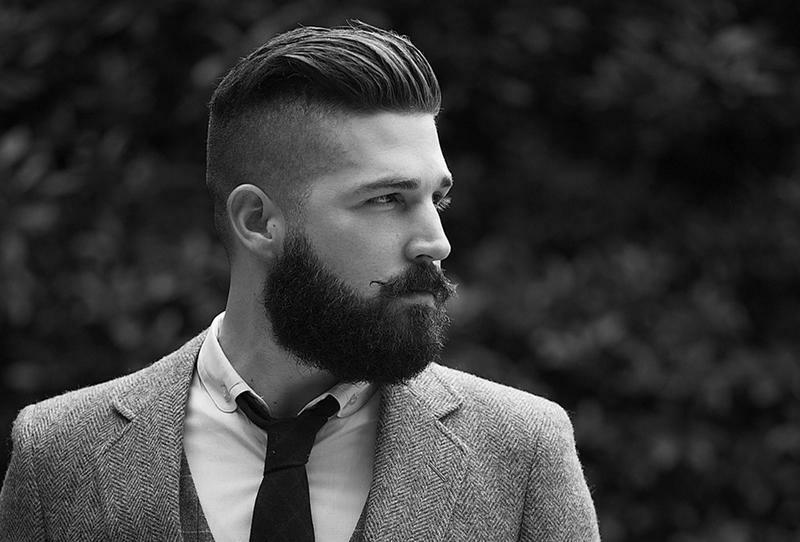 However, one should bear in mind that trimming and grooming will be necessary to keep it looking good. When grown out properly, it will be full and bushy, covering the entire lip. It will be necessary to trim the whiskers in order to avoid getting a mouth full of hair whenever one eats or drinks. Shaving the rest of your face will be needed to maintain the shape of the facial hair. This will define the edges and the length of the finished look. Getting a Dennis Lamp mustache is not very difficult for most men. It just takes time for it to fill in thickly enough to cover like his. A bit of grooming keeps it looking sharp and out of the mouth. Some choose to use some wax on the hair to keep it in place. Others choose to let the weight of the hair pull it down, otherwise allowing it to lay where it will. Nice article! I would have to say dennis had a classic “walrus” style. and from this picture it looks as if he waxed it to keep the fur out of his mouth! cheers!